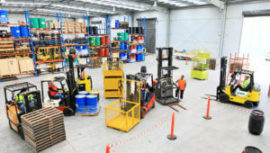 We at Forklift Training UK cover all types of warehouse and plant machinery training courses Counterbalance Forklift, Reach Truck Forklift, Telescopic Forklift each machinery has different levels of entry. From novices to experienced operators. There is no set entry to becoming a qualified forklift driver. 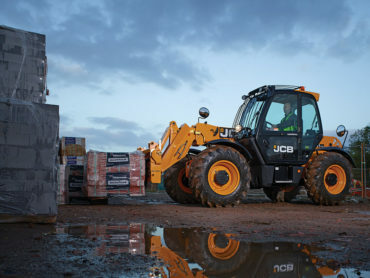 Start training on the most popular construction forklift in the UK, the telescopic handler is so popular its used in 95% of construction sites and is one of the main factoring machineries in picking up ballets and bags of materials. 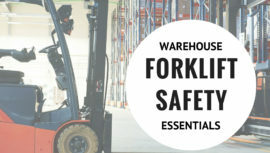 Start training on the most popular warehouse forklift in the UK, the counterbalance forklift is so popular it's used in 98% of warehouses and is one of the main factoring machineries in daily operations within a warehouse. 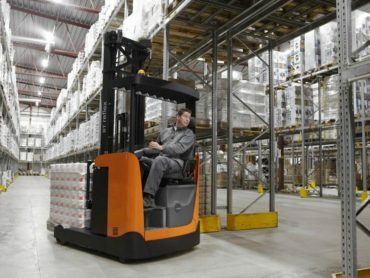 Start training on the most popular warehouse forklift in the UK, the reach truck forklift is so popular its used in 90% of warehouses and is one of the main factoring machineries in stacking pallets high up in racks. Forklift Training UK strives for continual improvement in providing health & safety, forklift training and construction machinery training courses. With a dedicated training and recruitment team at your disposal, we provide you with all the support you need in progressing. With a large network of training centres in the UK, we can deliver quality forklift training at your doorstep. We have a proven management team that prevents dysfunction and provides for efficient training execution. We understand that you may want to split your payments for your training course. We can do this for you. 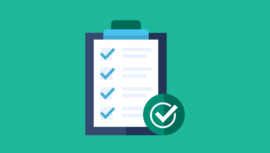 We take feedback from all of our clients ensuring we better our service every step of the way. 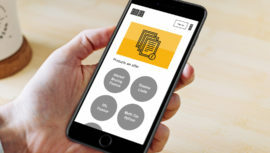 Forklift Training UK is a Nationwide Training company dedicated to providing quality training that enables our trainees to get the job done right. The safety of our students is as important to us as the quality of the training provided. Health & Safety is key in forklift training, at Forklift Training UK we take pride in what we do. We provide quality training and free advise to ensure you are safe in what you do. Forklift Training UK is the largest training company in the UK accounting for 85% of qualified forklift drivers nationally. From warehouse to construction qualified operators. Forklift Training UK is a FCA regulated company. We are able to offer a Train Now Pay Monthly scheme to help you pay for your training course. This is subject to a credit check. 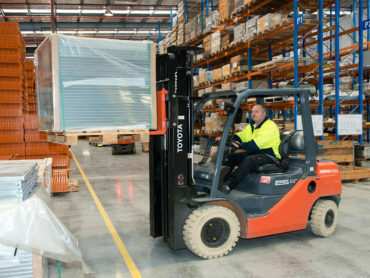 Ensuring you or your staff complete forklift training if you are going to be driving a forklift in a warehouse or a construction site is very important, the risk to members of staff around you whilst operating a forklift is 90% higher when driving without a proper training qualification. 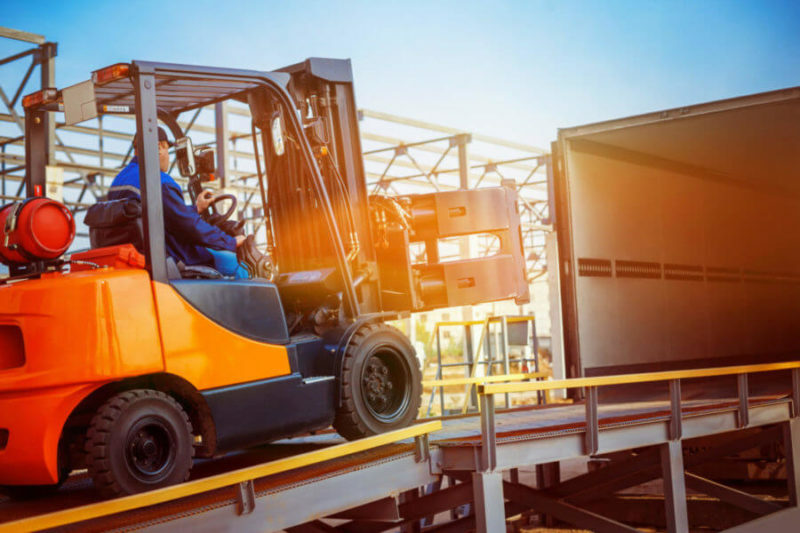 The forklift training course only takes between three and five days from start to finish, completing a forklift training course with Forklift Training UK means you are completely competent to operate as a forklift driver on your own.